Get ready for a world of fun! A one of a kind summer program that will exercise the child’s body and mind. Unique, awe-inspiring and exciting! 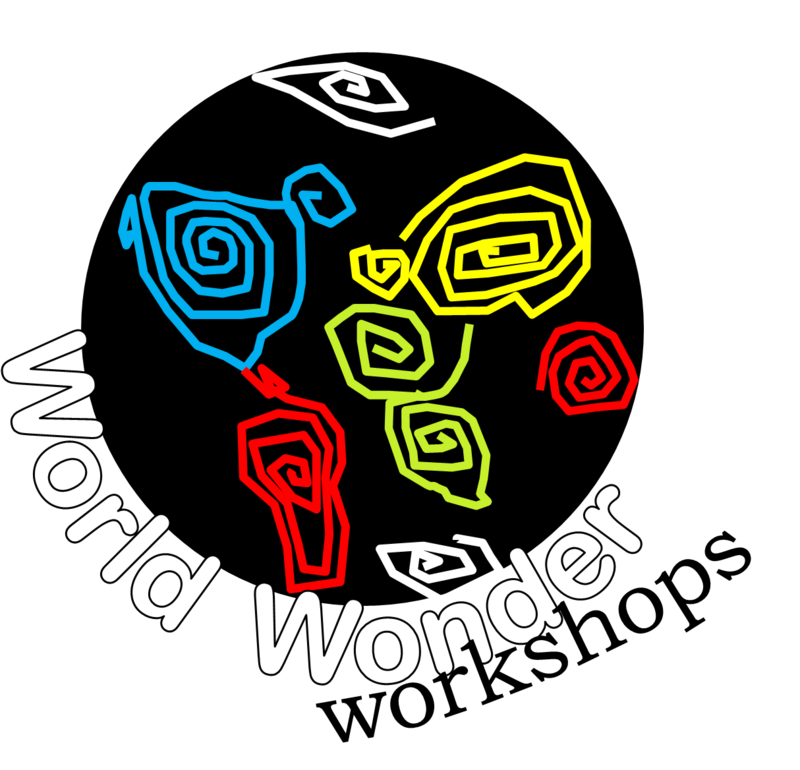 The World Wonder Workshops bring together some of the best talent from New York and beyond to entertain and educate! Each week is dedicated to a hands-on, dynamic and energetic set of workshops that are used to teach intrinsic importance through global concepts. HAVING FUN AND LEARNING FROM THE BEST! WORKSHOPS are led, hands-on, by a group of professionals and masters of the arts. This includes local musicians, dancers, chefs and athletes, as well as nationally and internationally recognized theater and culture companies, artists and performers. Open to children aged 3 through 12 years old. Workshops are organized and modified to fit the appropriate age and ability.